Nineteenth century Boston merchant Thomas H. Perkins (1764-1854) cultivated a landscape at his country estate in Brookline, Massachusetts in the English landscape style. Perkins became one of America’s first millionaires. To increase his sale of goods to China Perkins found himself in the opium trade. In 1815 he opened an office in Afghanistan in order to buy opium there to sell to China. 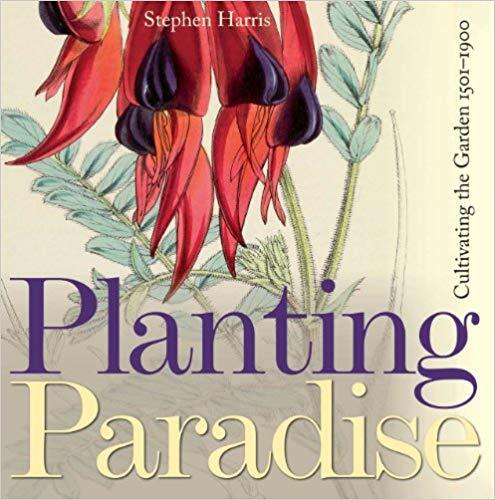 Stephen Harris wrote a great book called Planting Paradise: Cultivating the Garden 1500-1900, which covers the history of gardening. He draws a link between the sale of tea and the sale of opium in the nineteenth century. Both made certain people quite wealthy. 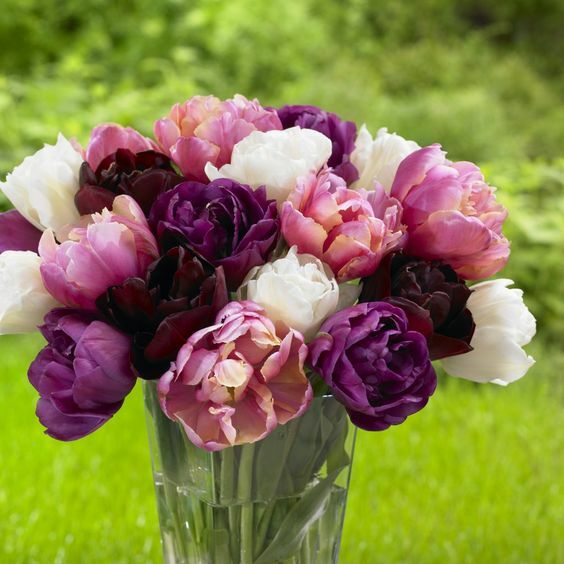 Perkins built his fortune by selling opium more than any other product. At the same time he offered substantial financial assistance to local institutions like the Boston Athenaeum and Massachusetts General Hospital. Today these institutions as well as Perkins School for the Blind, another of his charities, have had to respond to this part of their history. People inquire how they could have accepted money made from selling opium. I don’t know what the word ‘cheerfully’ means here. I would say they saw opium as a business. It was, after all, legal in America at that time. 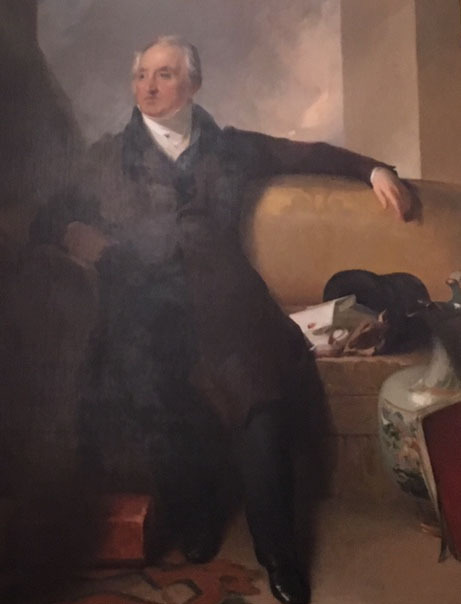 Recently I attended a short talk at the Boston Athenaeum where a staff member discussed three Athenaeum portraits. My intention in taking the train to participate in this session was to hear about the Athenaeum’s portrait of Thomas Handasyd Perkins (1764-1854). Sending his ships primarily to China, Perkins became a wealthy merchant in nineteenth century Boston. The speaker’s remarks at the Athenaeum centered on what a philanthropist Perkins had been for the city. He founded the Perkins School for the Blind, which today is located in Watertown. Perkins owned a downtown home, first on Pearl Street and later on Temple Place, but also escaped the summer heat to his country home in Brookline, a few miles from Boston. Perkins purchased the land for his Brookline estate in 1799. The Boston Athenaeum archives include a landscape plan for the Perkins’ Brookline property. The plan illustrates the modern form of landscape gardening, begun in England in the eighteenth century. This style, because it was the fashion, attracted wealthy Americans throughout the nineteenth century. 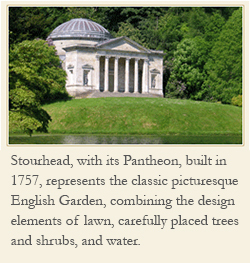 The landscape in his estate reflected the English style of rolling lawns, trees, and shrubs. The extensive lawn, dotted with several greenhouses, takes up most of the space in the plan. The plan shows a kitchen garden and orchards as well. There Perkins cultivated plants from around the world, including a grape-vine from England’s Sir Joseph Paxton, the head gardener at Chatsworth. 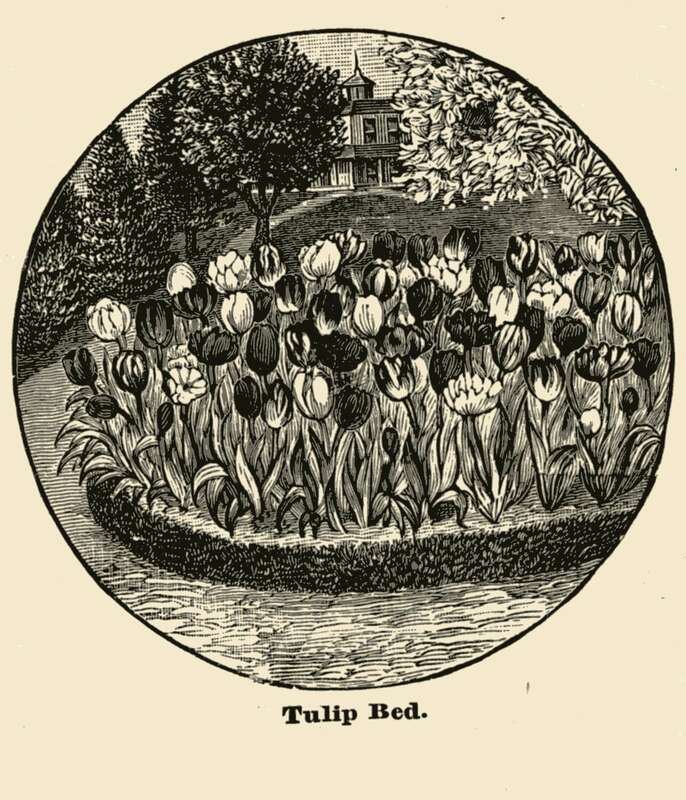 Paxton became one of the most important gardeners in England. He also designed the Crystal Palace for the London Exhibition of 1851. Like other prominent men of his time who owned such country estates, Perkins chose to design in the modern English landscape style. The message struck me in a somewhat personal way since I just had my compost bin rebuilt. The final words in the title made me see the importance the writer attempted to give this message. The world is full of too much garbage. Where possible, we need to recycle it as compost. 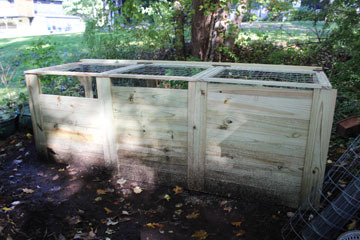 I have had a compost bin in the backyard, behind the shed, for almost twenty years. The old one was decaying, and the wood no longer held together. Three compartments make up the bin. One is full of the newest material that I add right now; the second is material from last year decaying so I can use it next year; and the third is the ready compost which I can use right now for any need in the garden. Next summer I just rotate each of them. 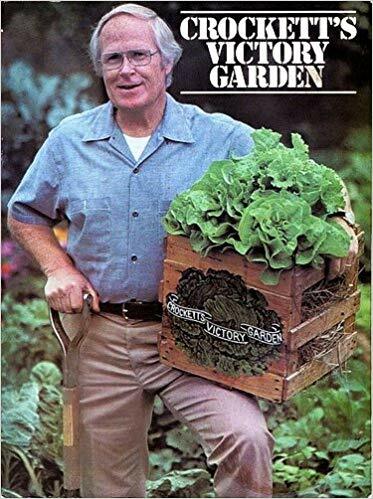 In having it built I followed the design of the drawings and photos from the original design that appeared in Crockett’s Victory Garden published in 1977. It is easy to use and offers plenty of space. 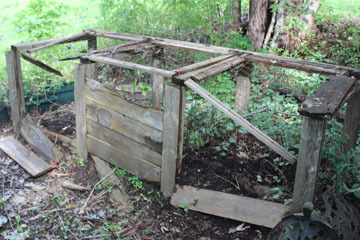 My old compost bin has certainly seen better days. My new bin ready for making that ‘black gold’ called compost. Gardeners have long seen the value of compost, even for a lawn. 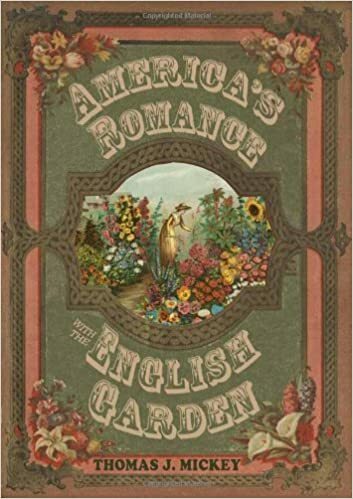 Rochester, NY seed company owner James Vick (1818-1882) saw the value of compost in putting in a lawn.